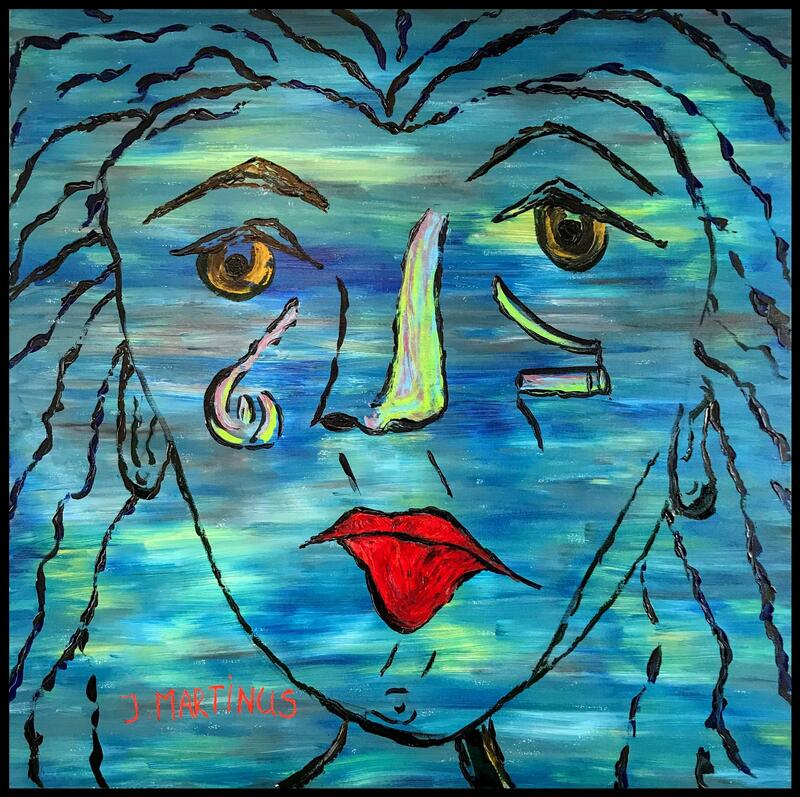 Dutch born, artist Johannes Martinus is a self-taught expressionist whose work is redolent of Vincent van Gogh in style and executed with immense texture and a multi-coloured palette. Recently he participated in the Chianciano International Art Awards 2012, winning the European Confederation of Art Critics Award and also received a special mention for artistic merit at the London Art Biennale 2013. "I wish for my art to create a universe from a viewpoint of peace and tranquillity. I intend for my works to be expressive and passionate while delicate in shape and composition. I very much like to work with colours and spend quality time on the execution but also on the concepts that I am trying to communicate eloquently. I believe that my work can be defined as "Art of the Mind" but also as "Art of the Spirit", touching upon ideas and sentiments that are important and too often neglected. I like my paintings to be able to speak to and intrigue the viewer" - this is how Johannes describes the concepts behind his creations and his relationship to painting.